Beneficial Use - Wyoming Water Rights Consulting, Inc. Important Points About Historic Beneficial Use. . . 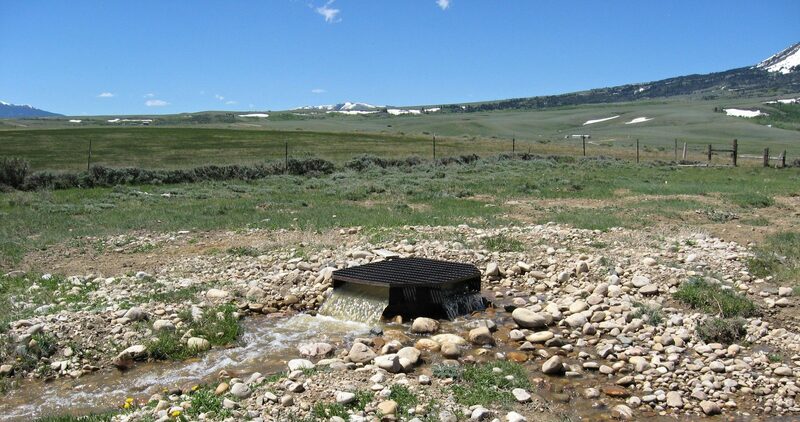 Most people understand they must make beneficial use of water to have a water right in Wyoming. However, many landowners may not fully appreciate the ramifications of W.S. 41-3-101, the “Beneficial Use Law”. This law is the primary tool used to reduce and even totally abandon water rights in Wyoming. Most people do not know their water rights are vulnerable to such action by the State and other water users until it is too late. Under this law, “Beneficial use shall be the basis, the measure and limit of the right to use water at all times…” Beneficial use is specific for each water right – only that water used within the terms of the permit is considered as beneficial use. Accordingly, the true measure of your water right may not be the amount of water prescribed in the water right records, but, is only that portion you have put to beneficial use! To protect your entire irrigation right from future loss, you should be (1) diverting all of the water appropriated to you, and (2) irrigating all of your water righted lands within the terms of the permit. Other types of water rights are maintained similarly.